ORGO Software is designed specifically for the foodservice industry and created to help foodservice reps and manufacturers manage and track just about every aspect of your business. 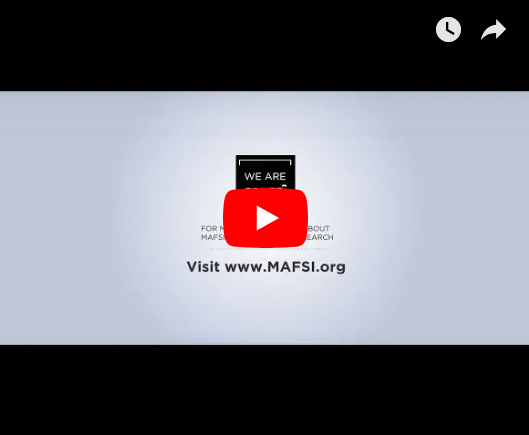 Orgo offers the MAFSI rep firm and manufacturer a single, centralized system that can be accessed from any web enabled device as well as powerful MAFSI Member Only Benefits. MAFSI is proud to partner with Orgo to bring our members many powerful MAFSI-only features. Orgo is a cloud based application that takes advantage of the latest mobile technology to put your information where it does the most good... in the hands of the sales reps in the field in conjunction with the personnel at the factory. It is the only system designed specifically for the foodservice representative and created to help foodservice rep firms manage and track just about every aspect of your business. Orgo offers the MAFSI rep firm a single, centralized system that can be accessed from any web enabled device (iPad, Android, PC or Mac) and secured with 256 bit alpha SSL security. Track your Quotes and Orders – seamlessly import the quotes from the industry’s standard quotation program to manage and track your quotes all the way through the order, acknowledgment, invoice, and reconciliation stages. Manage Contacts and Companies - a centralized database of everyone your company does business with and the factories you represent, complete with real-time dashboards so you know exactly where you are with each customer and factory. Project Tracking - track your projects and all the associated documents associated with them as they progress from concept, to design/budget, to out-to-bid, to awarded, to paid and to closed or at any stage along the way. Activity Logging - keep track of what you did for whom. From demos to sales calls, Orgo makes it simple to leave a trail. Live Sales Data – see exactly where you stand with your customers and factories at a glance with easy to read (and understand) dashboards and charts. Specification Credit Management – solve this age-old challenge by using one system to create, submit and track your specification credits. It’s an online spec credit filing system for all your factories (and all their reps). Manage Commissions – quickly and easily keep track of what commissions your staff or company has earned (or both - your choice), and help them see where they are along the way. Reporting & Analytics – while collecting information is great, it’s what the information can tell you about your business is where things get interesting. 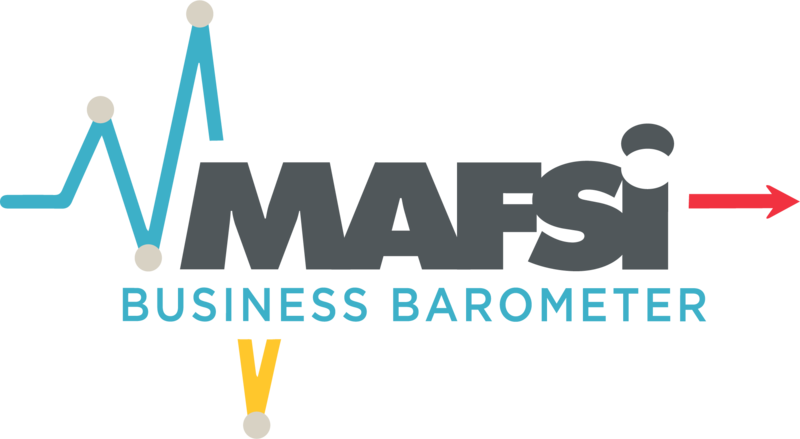 In addition to a powerful report builder, where you can create reports to answer almost any business question, Orgo offers MAFSI members an easy-to-use set of pre-defined report templates that have been designed specifically to MAFSI’s requirements. It’s the reports you need, at the click of a mouse! Roles - Control Who Sees What – Every rep firm is different, which is why Orgo gives you the flexibility to set different views for different employees. You can let employees view the entire firm or segment and view your organization by group/office/territory, even giving specific functionality to specific users. With Orgo, you can ensure that no one sees (or does) what you don’t what them to. 12 customizable, pre-built financial, marketing, and project management report templates. The ability to import your AutoQuotes projects/quotes en-masse via the MAFSI data feed. Enhanced functionality for specifying which factories were prime, equals or alternates. Discount tools that allow you to negotiate your jobs more effectively. The ability to seamlessly create orders when reconciling incoming orders against your quotes in Orgo. The option to set quotas for each of your factories and for your sales reps, giving you instant access to where you and your sales team stand at any given moment in time. Exclusive access to the stand-alone Orgo Spec Tracking Module for reps and manufacturers. Complimentary access to the Orgo show lead capture module. Free setup and onsite training (excluding expenses). In today’s fast paced foodservice industry, streamlining the sales management process from opportunity through order shipment and financial record keeping is the goal of both representative businesses and manufacturers. Orgo is the resource that is doing exactly that for both channel partners by creating transparency between the rep and manufacturer organizations. The factory uploads order and commission information into Orgo, and immediately all of its reps have access to critical order details. With the release of their “manufacturer version” at the NAFEM show this year, Orgo’s vision for connecting the flow of information between manufacturer and rep is now a reality. This real time sharing of information arms the rep with details that make him/her more prepared than ever before to answer customer questions, facilitate order taking, inform customers of shipment information, and reduces the amount of time needed to reconcile commissions. It adds significant value to the rep’s relationship with their customer and reduces the number of calls to the factory to retrieve this detail as well. For the factory, Orgo saves significant time and costs. With order and shipping information, invoice and commission details in Orgo, the factory no longer needs to prepare and e-mail reports. Plus, with this information available electronically, reps have access when needed versus when the factory sends it. This is more efficient for everyone. Business planning is also enhanced by Orgo. Factories are able to develop sales opportunities with reps and track them through on-going communication in Orgo. This helps tremendously to anticipate upcoming opportunities and to plan accordingly. Knowledge is power, and Orgo shares the information rep and manufacturer partners need to effectively and efficiently manage their businesses. If you’re currently using a hodge-podge of systems to run your business, why not join the growing number of MAFSI rep firms and manufacturers and sign up for Orgo today? You can contact David Greene via email at [email protected] or by phone (904) 476-6209. You can also go online to www.OrgoSales.com and request a demo.